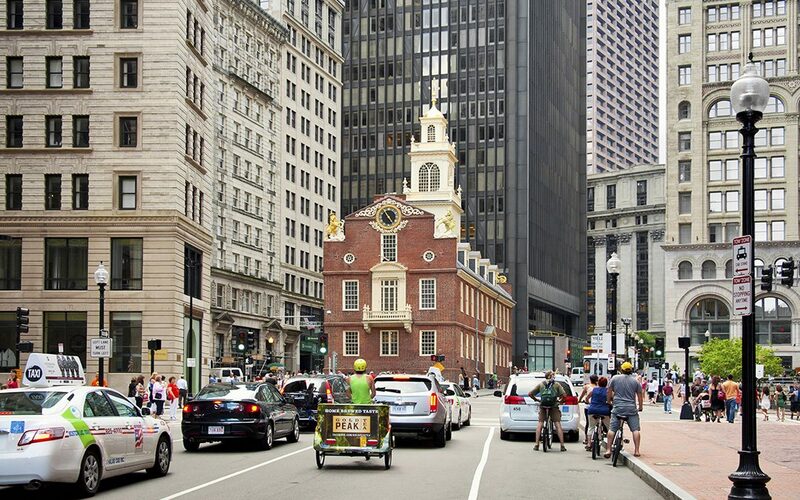 The Massachusetts Department of Transportation Board (MassDoT) approved a $14.8 billion, five-year Capital Investment Plan on June 21. State officials said it was the first time MassDOT and the Massachusetts Bay Transportation Authority (MBTA), the agency responsible for managing Boston’s transit system, have worked together to create a comprehensive plan to improve infrastructure. The plan includes: $200 million per year ($1 billion total) for roadway repair and maintenance work; $476 million for non-interstate paving, an 80 percent increase over previous funding levels; and dedicates $3.8 billion for state of good repair work on the MBTA.